All of the remaining UK coal-burning plants will be phased out within the next 10 years Amber Rudd, Energy Secretary, has announced. In summary, the government has announced plans to close all coal-fired power stations by 2025 and restrict their use by 2023, and this announcement is likely to have a major impact on the transport & logistic sector. 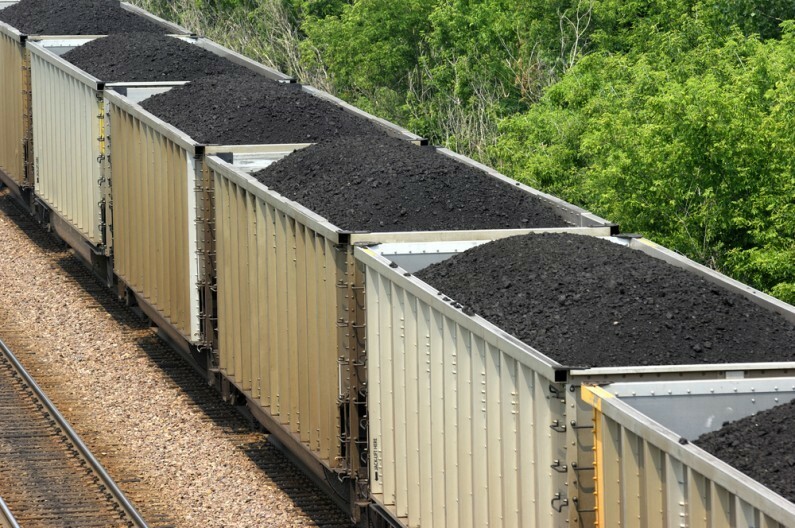 Paul Wormald, Partner at Hawsons, answered some of the key questions regarding the forthcoming closure of UK coal plants and the issues for rail freight operators and hauliers with coal-based contracts. What revenue is potentially at risk? What might this mean for investment, recruitment and staff retention plans? What replacement revenue streams are available? “During the announcement Ms Rudd said that ‘we are tackling a legacy of underinvestment and ageing power stations which we need to replace with alternatives that are reliable, good value for money and help to reduce emissions’ in the future. One of those alternatives, biomass, could yet see plants stay open and replace the current revenue streams from coal-based contracts. Is it likely that coal will be phased out?